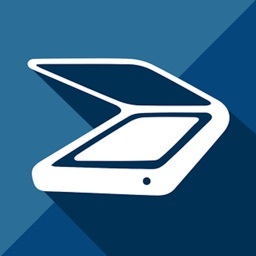 My Doc Scanner Pro: Scan multipage document using camera, Change shape, size, presentation and share it. 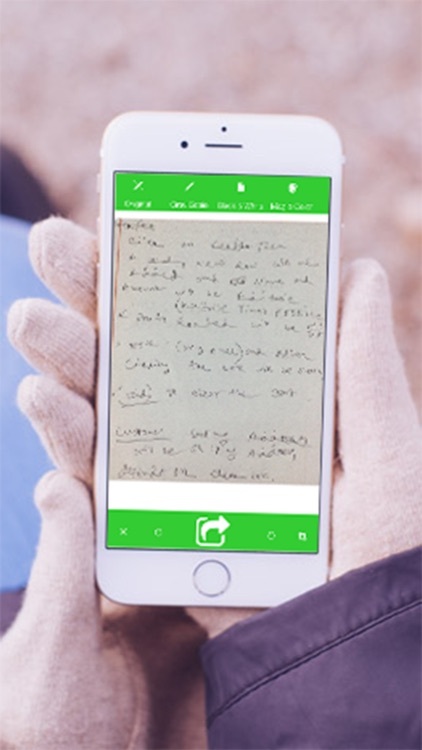 With DocScanPro, you can turn any document into a digital document by simply snapping a photo. The ability to scan anywhere, any time may fundamentally change your relationship to scraps of paper. # Digitize Your Paper Documents Because You Will Be Super Productive When They Are Always Available. 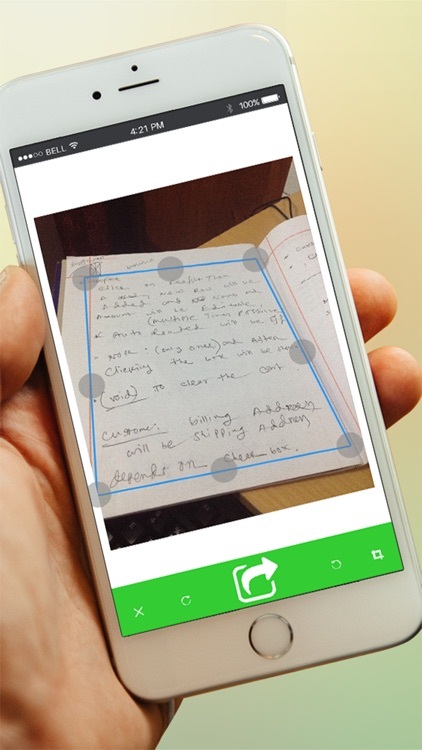 Scan your paper documents into digital reality with a single tap! 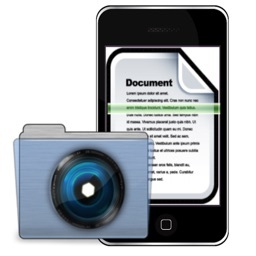 Just point your camera to a document and scan. 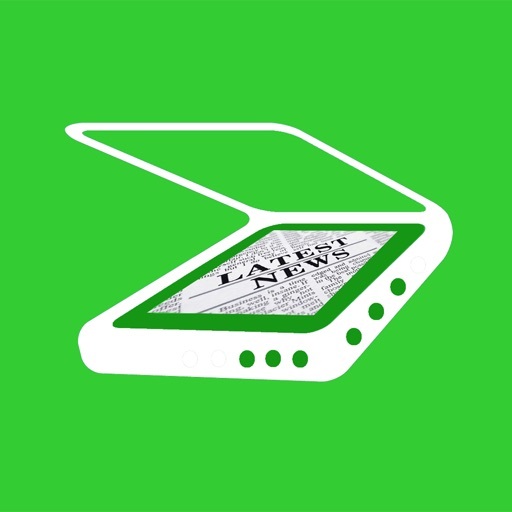 DocScanPro is the simplest tool available to digitize your paper documents. # Get It Right With The First Shot! DocScanPro gives you instant, real time feedback on scan quality. This ensures that you’ll always get a successful scan with the first shot. DocScanPro has an ultra smooth, full screen user interface with exceptional usability. 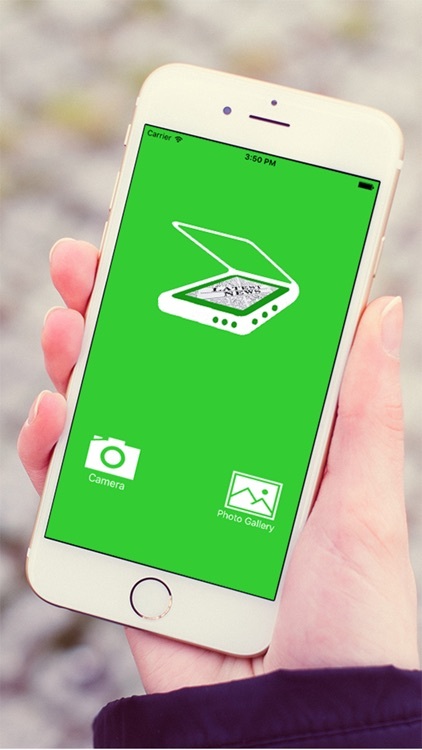 The super slick operation of DocScanPro makes you want to use it for all your scanning needs. 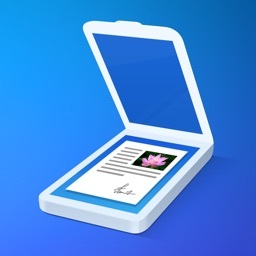 DocScanPro is the best way to archive paper documents into Email. 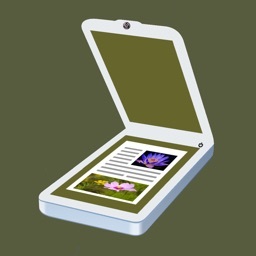 Type in an email address to send a scanned document or save it to your photo gallery for offline use. # DocScanPro comes fully packed with genuinely useful features. 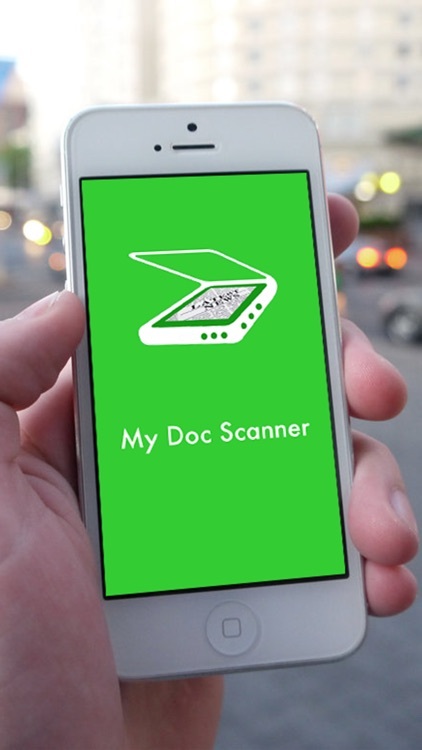 # Scan Everything With DocScanPro. Scan any document, business card, receipt, magazine, book, or a whiteboard with DocScanPro. * Ultra smooth user interface - Let the super slick operation of DocScanPro surprise you every time you use it. * Amazing crystal clear scan quality - Enjoy a flatbed equal scan quality on your iPhone/iPodTouch.